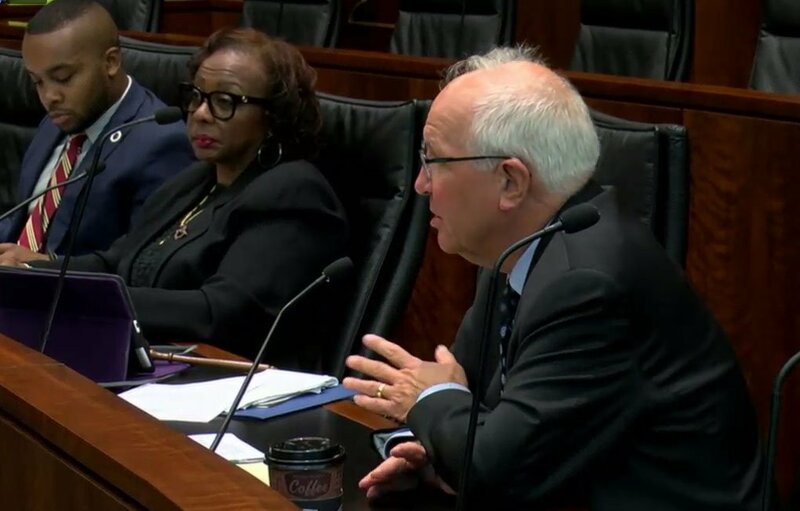 CHICAGO – In her third stop on a statewide tour, State Senator Mattie Hunter (D-Chicago) convened the Senate Special Committee on Housing Thursday to look for ways to address the issues of lack of affordable housing and rising rent prices. More than 200 people attended the Senate Special Committee in Chicago to weigh in on lifting a statewide ban on rent control. Currently, Illinois is one of 35 states across the country with a rent control ban. Hunter discussed her legislation which would lift the 1997 ban on state and city governments enacting any measure that would regulate or control rent prices on private property. Hunter’s measure would establish elected rent control boards across the state, divided into six regions. The boards would regulate rent for households of specified income levels and could restrict annual rent increases to the rate of inflation. They could also create rules on how much notice must be given before rent is increased and would oversee the creation of a reserve account for landlords to pay for repairs and building improvements. “Although this bill is focused on rent control, it is only one of the options that we’re pursuing,” Hunter said. “My overall goal with these hearings is to gather as much information as we can, so that we have all the tools we need to move forward, and craft a legislative solution that creates strong communities and expands access to safe, decent and affordable housing. ROCKFORD – In her second stop on a state-wide tour, State Senator Mattie Hunter (D-Chicago) convened the Senate Special Committee on Housing Wednesday to look for ways to create, promote and develop affordable housing opportunities for communities in Rockford and Winnebago County. Hunter is looking to make low-income housing in Rockford more affordable by lifting the state’s ban on rent control. Currently, Illinois is one of 35 states across the country with a rent control ban. Hunter discussed a bill she has in the Illinois Senate which aims at lifting that ban, which has been in place since 1997 to prevent state and city governments from enacting any measure that would regulate or control rent prices on private residential or commercial property. Hunter’s measure would establish elected rent control boards in six regions. The boards would regulate rent for households of specified income levels and could restrict annual rent increases to the rate of inflation. They could also create rules on how much notice must be given before rent is increased and would oversee the creation of a reserve account for landlords to pay for repairs and capital improvements. 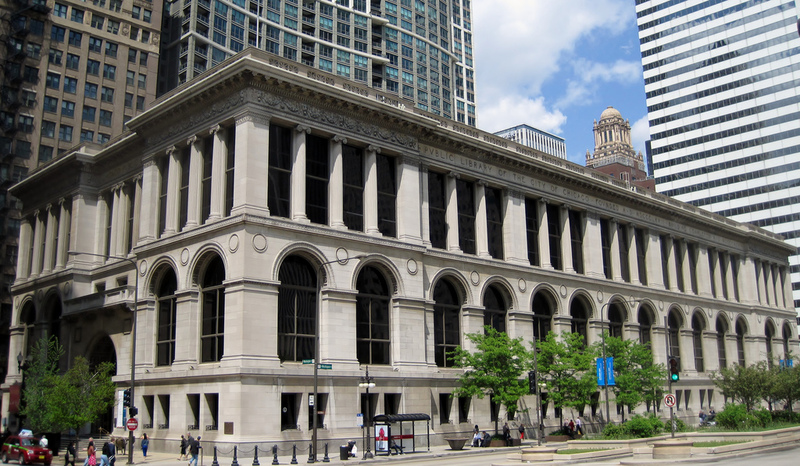 CHICAGO – The Chicago Public Library system will benefit from more than $40,000 in funding through a program by the Secretary of State’s Office, State Senator Mattie Hunter (D-Chicago) announced today. More than $526,000 was awarded through Project Next Generation (PNG) grant to 31 public libraries statewide to establish educational, after-school programs that not only provide access to computers, software and various technology devices but also hire mentors who are crucial to helping students develop self-confidence and pride in their newly acquired skills. SPRINGFIELD – A new law sponsored by State Senator Mattie Hunter (D-Chicago) will help address the challenges minority farmers face by expanding access to state and federal resources. House Bill 4234 defines farmers who will benefit from the new law as people who have been subjected to racial, ethnic or gender prejudice because of their identity as members of a group without regard to their individual qualities. These groups include people who are African American, American Indian, Alaskan native, Hispanic, Asian-American, Native Hawaiian and Pacific Islander. 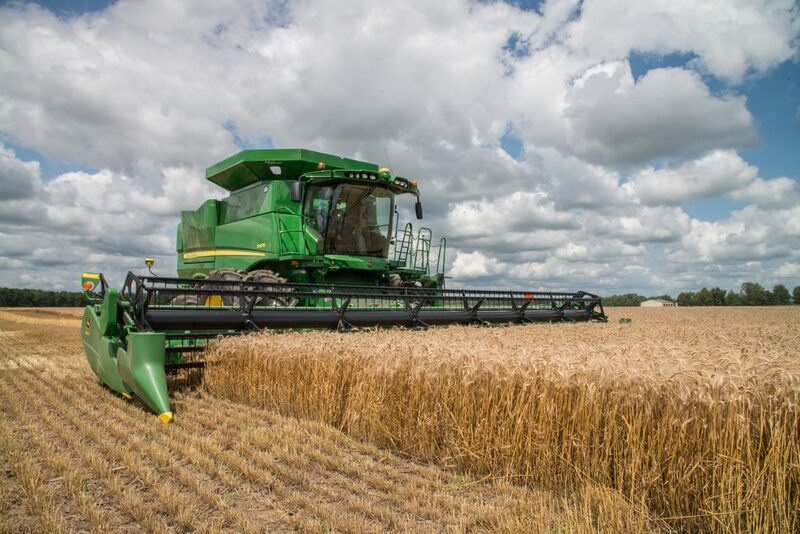 The Farmer Equity Act directs the Illinois Department of Agriculture to ensure that such farmers, including those in urban areas, are included in the development, implementation and enforcement of agriculture laws, policies and programs.